In this series, I will be reviewing and presenting pics and information about the production process of a football boot. Following the complete production process, from material preparation to final packing. Following the design and development of the new hummel 2006 football boots, including the 4.2 Concept FGC above, the next part of the product lifecycle is production. For me, this is always the most interesting and satisfying part. After working hard on development for perhaps 8 months, solving problems, changing materials, modifying patterns, fixing technical features and more, once in production the football boots can live on their own. In addition, I will always find seeing an entire factory, perhaps 2000 workers from stitching to lasting to printing, working on my product or design is amazing. Just the amount of work and involvement to make one shoe is absolutely incredible. This series will include pictures, description and a bit of technical notes of each part of production process. The process I will be showing follows the production of the hummel 4.2 Concept FGC football boot, produced in China. 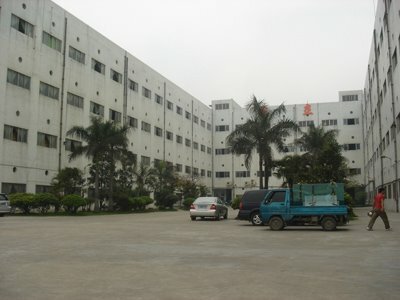 Produced a very high quality factory, also used by several other major sports company, this factory uses a special production process and factory arrangement called Lean production. In this type of production, while the specific steps are the same as in any other factory, the layout and arrangement of the production lines is such that a boot will go from the start to the end in one day, in one complete flow. 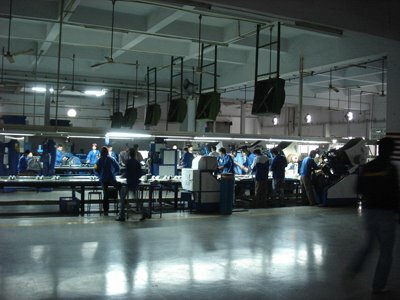 The way most typical factories are arranged, the production process is less linear, and partially finished shoes may be warehoused before being completed, then later taken back into the production line at a different stage. The advantage of Lean production is that there is more control of the production, less waste, no warehousing of unfinished goods, and slightly faster production. It is however more difficult, since all parts of the shoe (upper, mateirals, outsoles, laces, etc.) must be effeciently ordered and managed to come into the factory at the right time, since production cannot continue if any part is missing and there is no warehousing. This factory, medium sized production facility has 6 production lines. Typically, depending on construction, each line will produce about 2500 pairs of shoes per day. Really interesting Richard, it must be a great feeling getting your product produced right there in front of you. I would love to see more pictures. one question is, is everything made and produced on site or do they bring in different parts, soles etc?. 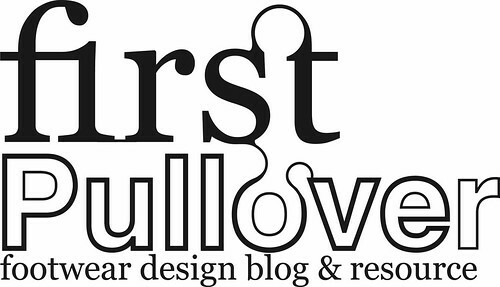 I always enjoy checking out this blog, getting to see stuff that just isnt out in the shops yet and getting a view from inside the industry is also very interesting. is Prad still working with you. thanks for the comments. lots more pics are certainly coming! check back soon for another part in the series. in regards to your question about the different components, the way a shoe factory works, is usually such that the different parts are produced at different factories. That is, that the outsole, midsole, and insoles, for example are made each a different factory (i'll also be soon putting up some pics from those factories too). The shoe factory, as shown then recieves these parts, makes the upper (cutting, stitiching, etc.) and then assembles all the parts together. ps. yes, Prad is still working at hummel- we're always keeping him very busy! You know I am your fan, keep up working. And Im so desperate waiting for your shoes on Size 36, SIZE 36!!!!!!!!!!!!!!!!! !